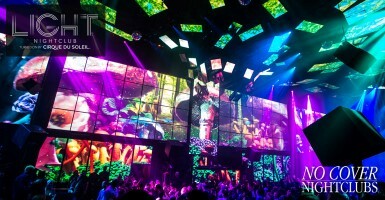 Las Vegas is the mecca for nightlife and has some of the best nightclubs in the world. 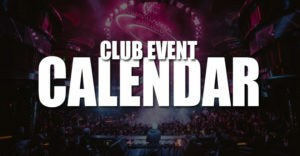 Every single night of the week you can find the top DJs and musical performers. Without an exaggeration I can say that every single night in Las Vegas can feel like a Saturday, and these clubs make sure every party is over the top. Lets face it, the nightclubs are where the celebrities hang out, and where every single person visiting the city wants to be (well and the locals too). Plus having the hottest waitresses on the planet never hurts. 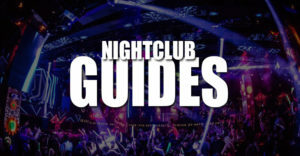 So we all know, or have heard, about how much fun the nightlife scene in Las Vegas is, and how expensive (See how much it costs to get into a Las Vegas nightclub) and hard it can be to get in. But how do people get in for free? For starters you're already in the right place since you made it to NoCoverNightclubs.com. We are Las Vegas' premiere spot for getting on the guest lists for the top venues along the strip. We make it as easy as possible because we do all the work and you have all the fun. 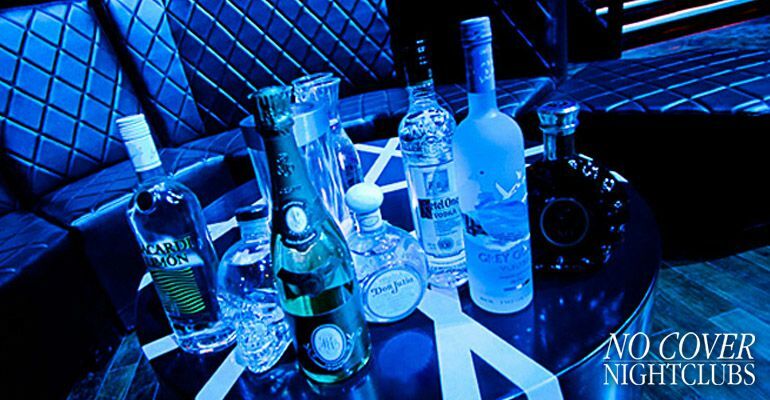 You simply choose the top nightclubs, pool parties, and strip clubs you want to attend, and we take care of the the rest. Once you've signed up we will send you an email confirmation with all the instructions and a text reminder on the date you wish to attend. It's that easy. We make sure the doormen have your info and you'll be partying away in the best spots in Vegas in no time. Plus we do it for free. So now you know the answer for the question "How hard is it to get into Vegas nightclubs?" Some rules of thumb when it comes to Las Vegas. It's just the way it is. Always try to have an even ratio or more ladies than men in your group, and sign up before 9PM as that's when the lists typically close. 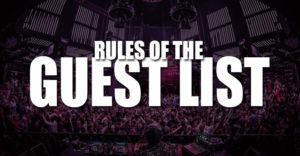 Guest lists may not be available for certain major events and holidays (New Years, Memorial Day, Labor Day, 4th Of July, Halloween). When on the guest list make sure to arrive at 10:30pm and adhere to dress codes. Depending on how busy the night is, the guest list will close at a certain point as the venue fills up, so arrive early. Arriving before 10:30PM can be critical for getting in free. 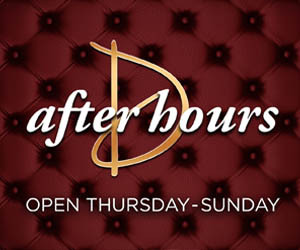 If you usually run late go extra early and have a drink somewhere in the casino before the club opens. You won't regret it. Also make sure you are abiding by the appropriate dress code. 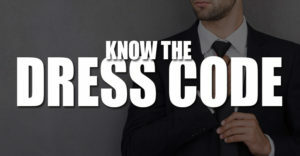 If you don't know what that is in Las Vegas we put together a dress code guide to help you out. Ladies get free entrance and sometimes get free drink tickets. Men may get reduced cover charge or free entrance. Some clubs require an even ratio of women in their group, or more women than men in their group, but not all. Guest list entry is always determined by the venue and is not guaranteed. Please arrive early. Once you have signed up on our list, show up to the venue at 10:15pm and check in at the guest list area located the club entrance. Simply tell them you are on the list under No Cover Nightclubs. Still have questions? Head to our FAQs and Testimonials sections.